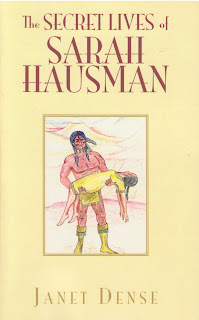 Thank you to Janet Dense Mills for gifting us with a copy of her debut novel, The Secret Lives of Sarah Hausman. 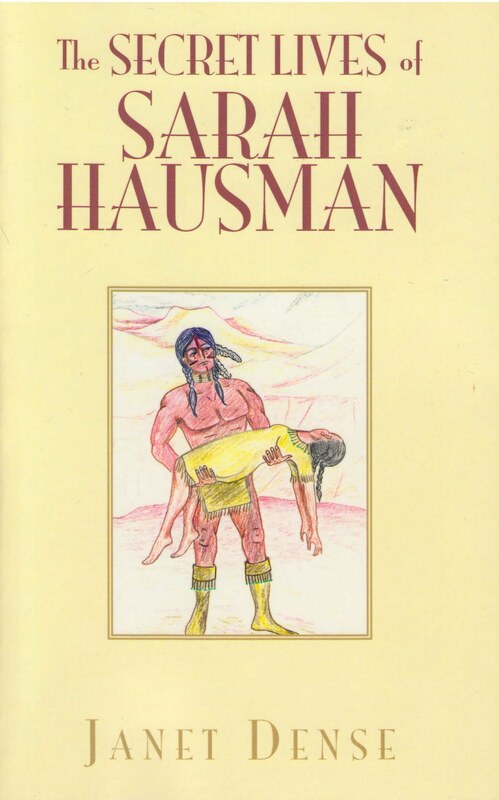 The many lives of Sarah Hausman are remembrances of former lives through her dreams. The same people re-enter her life again and again. Although I don’t believe in reincarnation, it is an interesting topic for a novel. Janet Dense is able to weave several realistic and enjoyable stories together as Sarah experiences her past lives. It begins with her as a teenager in the early 1900’s, and her first love, Ralph. It becomes attention-grabbing as she grows up and leaves home to hide an unplanned pregnancy. Sarah’s earlier lives are intriguing, and I wanted more elaboration of her previous lives with more showing versus telling. Those former lives, and her current one, portray her as a sympathetic character—one you can’t help but like. There were parts of this novel that really drew me in. I empathized with Sarah, a young single woman with an unplanned pregnancy; how she dealt with it, and its unexpected outcome. The description of 1900’s Hollywood and Max Sennett’s studio were engaging, as were references to historic actors and actresses. The author did her research here. The Epilog about Heaven gives a provocative viewpoint, and whether you agree or disagree with the author’s perspective, it will get you thinking. Perhaps that is the whole point. A thoughtful, introspective, Christian novel.